Built for those who produce tops and not just that. 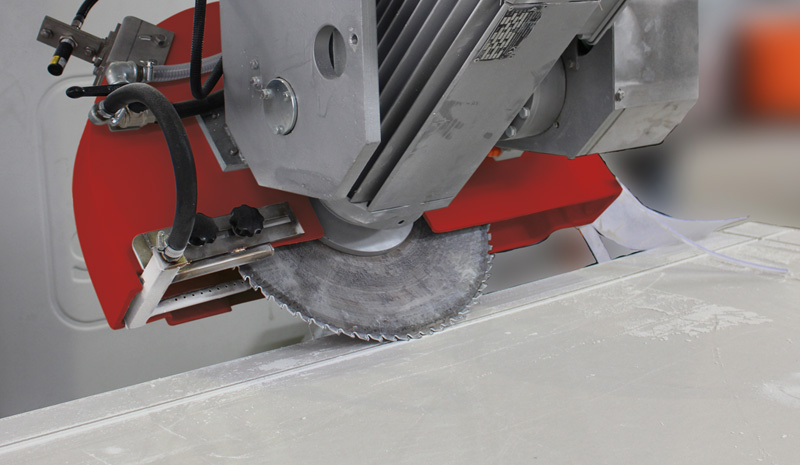 To cut in any direction and inclination, profile roughing and finishing with shoulder or blade. Sphere recirculation guides, brushless motors and reducers with little backlash to ensure high speed and precision cutting. 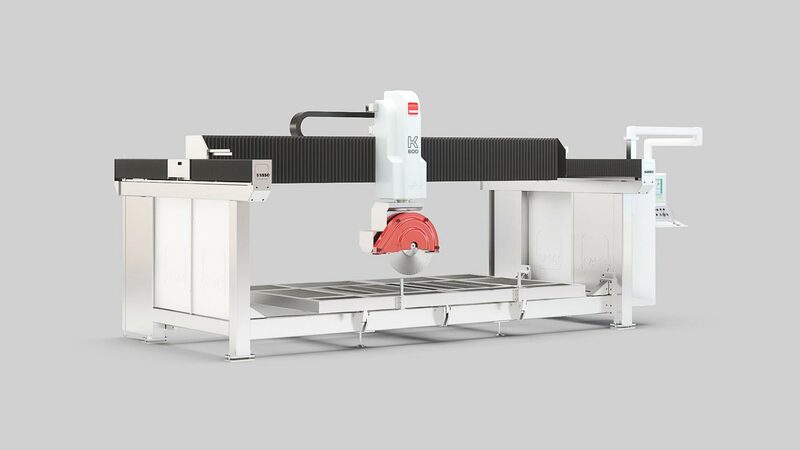 Ability to minimise extra cuts thanks to Sasso's new PLUNGE CUT technology. 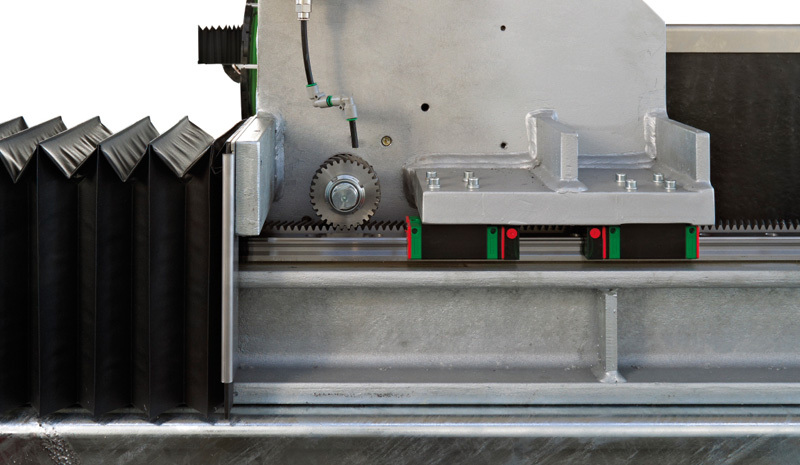 Recirculating ball bearing pads and bridge translation by rectified helical pinion and rack. Ability to process cuts at 45°along X e Y. With K600 any working is possible. The various programming modalities optimize timings and work.